Silk trousers by Samuji. Print Kukkaketo (Flower Field) by Reeta Ek. 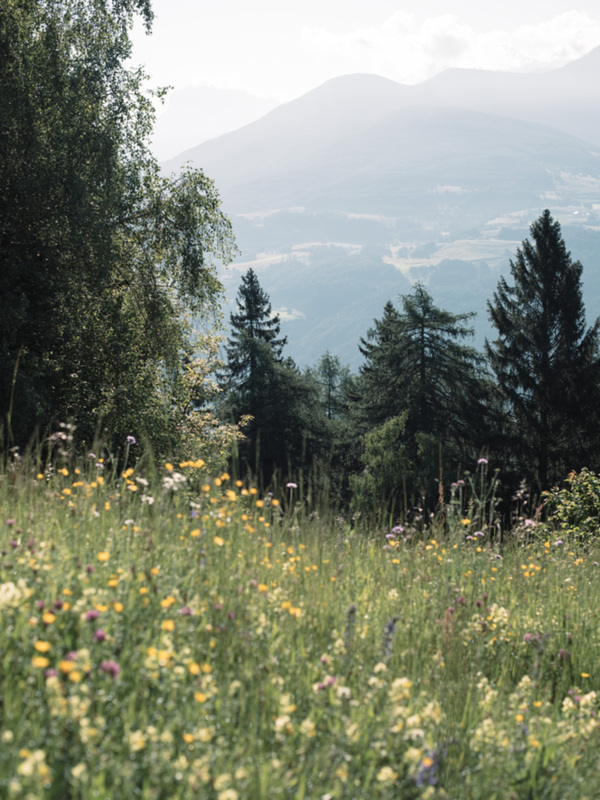 Wild flowers in South Tyrol, Italy, June 2016. Returning to the city, I am still wearing my summer memories. Samuji silk trousers are perfect for light traveling as they are very low maintenance and weigh virtually nothing. I have worn the same style in offwhite and cropped to the ankle through summer. For August, deeper colors and wild flowers on me.